Indian Posts: Reassessing Life Insurance !!! 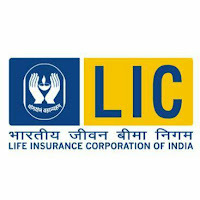 Life insurance is a financial instrument that can make sure your family does not bear financial shocks in your absence. You cannot adopt a "fill it, shut it, forget it " attitude. You need to review your Life Insurance needs regularly to ensure that you are adequately insured. Cannot be a one -time decision. have a child, buy a home, or even your income goes up. Basically every time your financial responsibilities and liabilities increase, you need to review your life insurance needs. 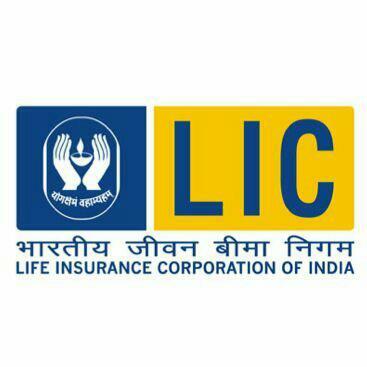 All other financial instruments are there for Profit booking, whereas Life insurance is to avoid loss to your family. It is taken not for satisfying somebody, it is for satisfying ourselves. Don't wait for Agent to knock the door. You can contact your Agent. Find out the suffering of family without adequate Insurance for the family head. Your Assets shd be well above your liabilities. Life Insurance is the best Asset. WhatsApp Your Name And City To +918762387626.